For car theft prevention, always remember: when you’re prepared, you prevent. Try the top 12 car theft prevention tips and tactics to prevent your car from being stolen or broken into (high technologies, how-to pictures and videos included). Also, we’ve rounded up some interesting car theft facts and statistics in the second part, which will also help you with the prevention of car theft. FBI’s statistics on car theft: 2,500+ cars are stolen per day (over 4 billion dollars worth) — almost 2 cars a minute, and by the time you finish reading this post, more than 4 cars will have been stolen. Also read how your property burglary happens. Editor’s Note: These vehicle theft prevention tips were compiled from advice from law enforcement, security experts, automobile manufacturers and even some former car thieves. Please note that a car doesn’t have to be expensive to be a target. It doesn’t matter if you drive a new luxury sedan or an old pickup truck. Try the best car theft prevention for your keyless car or key car or other vehicles. The first tactic for car theft prevention that we’re going to discuss, is a fairly obvious one, but it bears repeating, since many of you still leave your vehicles running. This is especially true in cold climates. It is very tempting to do so, especially if you have an automatic start button on your key fob. 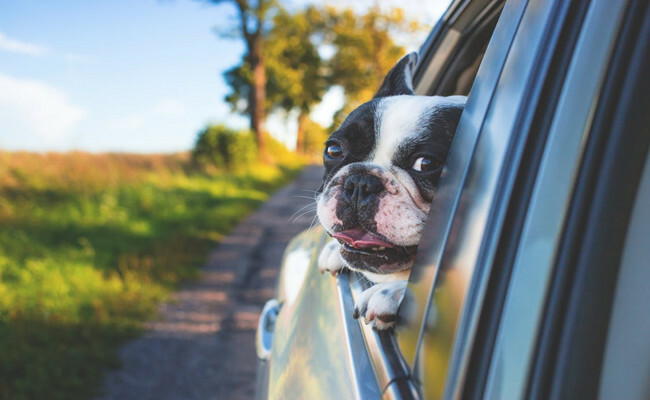 But not only is it a bad idea to leave your vehicle running where someone can break your window and drive off, it is also illegal in many states. So prevent your car from being stolen by turning off your vehicle when not in use. You also need to make sure you lock your car, in order to prevent your car from being stolen or broken into. While it is more difficult for thieves to hotwire cars these days because of the transponder chips in your key, it is not impossible. Whenever you get out of your car, lock the doors, which also matters for the car battery theft prevention as well as car stereo theft prevention. Remember, it only takes a minute or two for someone to steal your car or valuables inside. 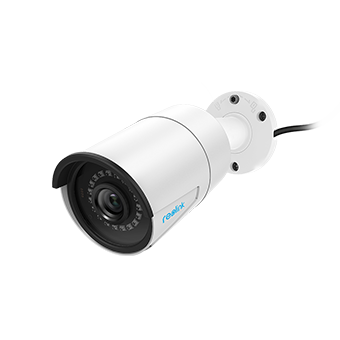 One of the best car theft prevention devices or products, literally, are security camera systems (Reolink recommended). 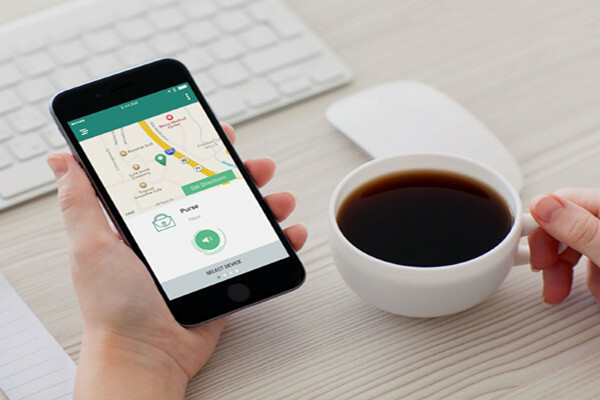 You can prevent car theft at home when you are not there – even thousands of miles away. You can live view anytime and anywhere to see if everything around there is OK, and get notifications if something happens. Thieves know that security cameras are capturing their faces, and before they try to get closer to your car, the wireless security camera with siren will automatically make loud alarm to frighten them away. And, you can use the 2-way audio function to warn them: we’re catching you. Make sure that you install the car-theft prevention gadgets — security camera systems in the right position and put up the “24/7 monitoring” signs. See Best Security Cameras for Watching Your Car. If someone does steal your car (hope you’re never in this worst case), then at least you have the camera footage to show the police. Just make sure that you get high-quality cameras with infrared so that they capture clear images day and night. Learn how to quickly catch someone stealing your car at night. Many insurance companies are now giving discounts for drivers that use an anti-theft device to prevent car theft at home. 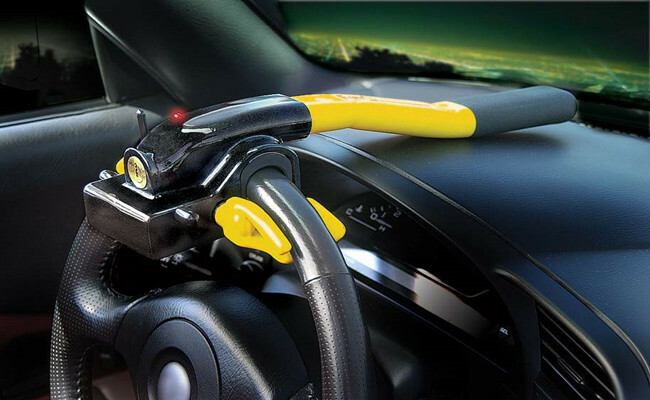 One of the most popular and best car theft prevention devices is the steering wheel lock. This stops someone from driving off with your car, even if they do manage to get it started somehow. There are other devices for keyless car theft prevention for you to choose from if you don’t like locking your steering wheel, and you will sleep better at night knowing you take that extra step. For those who need to find back the lost car, try the top 5 fast and effective ways in the post: What to Do When Your Car Is Stolen. If you don’t currently have a car alarm installed, then you really need to get one for the purpose of car theft prevention. Some people don’t bother, because the sound of a car alarm is so common these days that it doesn’t seem like a very good deterrent for car theft. But the car alarm is very useful in one regard: it forces you to come outside and shut the alarm off, which could mean that you scare off a thief in the middle of trying to break into your vehicle or someone just casing it. One of the most effective car theft prevention method is to park your vehicles in a safe place. Avoid the spot in the corner that is almost completely dark when you park your vehicle. Instead, choose the sites where there is a lot of visibility and where there are people coming and going. 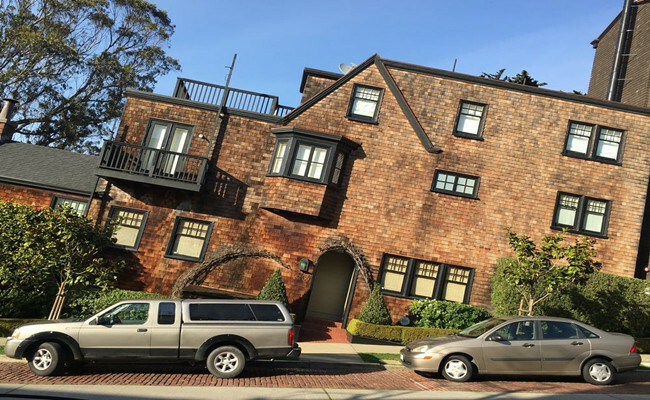 If possible, try to park as close to a security camera, or park somewhere near a window of the building you are going to be in, that way you can check on your vehicle regularly without having to actually come outside. It stands to reason that if you leave your laptop in your vehicle in plain view, someone is going to be tempted to steal it. So never leave any valuables inside your car for vehicle theft prevention. And you might not think about some of the other electronics that you keep in your car like a GPS, Bluetooth speakers or other tech items might also lure someone to break into your car. Another effective car theft prevention strategy is to keep track of your keys. 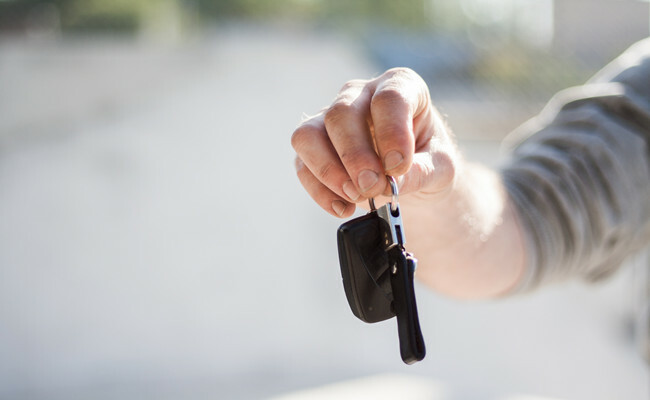 One downside of being able to locate your car in a crowded parking lot with your key fob is that if you leave your keys on the shelf in a grocery store and someone finds them, they will be able to locate your car as well – and then drive away. Make sure that you always know where your keys are, and don’t leave your car key in a magnet case under the wheel well or anywhere else. It might be inconvenient to be locked out of your car, but it will be a lot more inconvenient if someone finds your spare key and steals your car instead. You may want to invest in a car theft prevention GPS tracking system for your vehicle. This system is built into the car so that thieves cannot disable it. While most people can track their phones, one of the first things that a car thief will do is to throw out a cellphone or any other electronics device that might have GPS. Of course, it’s not smart to leave your phone in your car anyway. If you can, go ahead and put your car in the garage for the best car theft prevention (also read Fast Ways to Secure Your Garage from Break-ins). At home, this might mean cleaning out the garage so that there is space for your vehicle. But even if you are going downtown, consider using a parking garage rather than parking on the street. 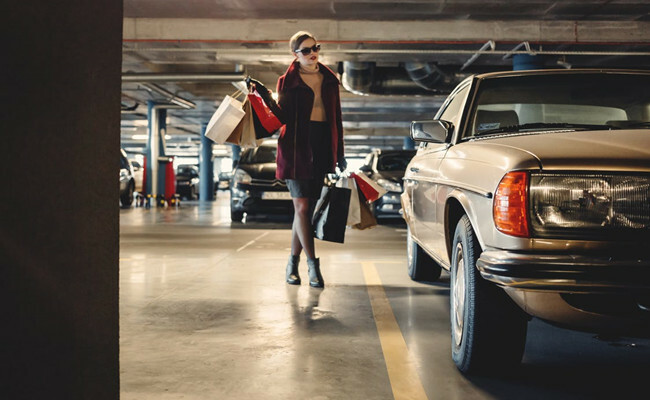 You may have to pay a little more for parking in the garage, but the security that it provides – especially garages with an attendant – is well worth the extra cost. 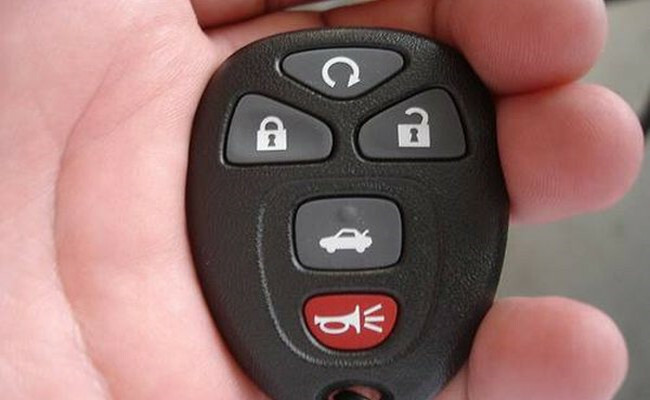 The vehicle immobilizer systems can also go a long way towards keyless entry car theft prevention. This car theft prevention system can effectively prevent thieves hotwiring your car and bypassing your ignition, thus providing an extra layer of protection for your vehicles. It is also a useful motor vehicle theft prevention tip to keep your car in good shape. That could be a sign for the opportunist thieves that you care about your cars. And there is a good chance that you have car anti-theft alarms or other car theft prevention gadgets installed. So they would tend to target at those low-hanging fruits. Below we’ve collected some interesting car theft facts and statistics. Hopefully they will also inspire you with some helpful car theft prevention ideas. Almost half of vehicle theft is due to driver error and about 45% of stolen cars are never restored. Older vehicles are the main target for car thieves, as they can easily tear down the old cars into hard-to-find parts that are worth more money. Car thieves are also interested in the valuable vehicle parts and accessories, like the radios, wheel covers, GPS units, relay boxes, etc. 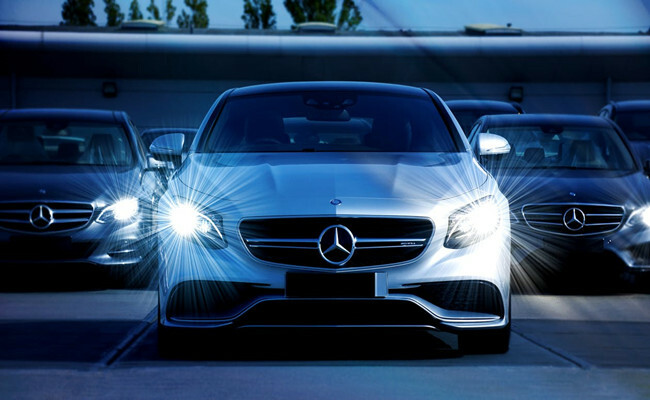 Vehicle thefts can also force your insurers to raise the insurance premiums, and that’s why you should take effective measures for car theft prevention. 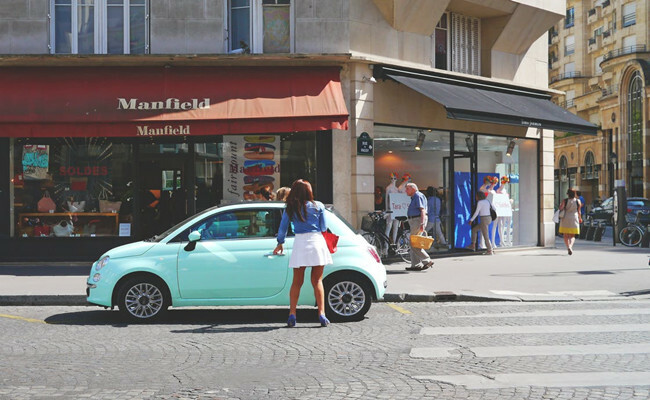 Living in urban and higher crime areas will increase the rate of suffering from car theft. There are thousands of people looking for best car theft prevention around the world, including UK, US, Canada, Australia, India, etc. We hope this top list for car theft prevention would be continued to be added to so that car owners who are reading this post wouldn’t suffer the pain of getting cars lost. If you have any vehicle theft prevention ideas or strategies, please share in the comments below. We will update your ideas to the post regularly. This entry was posted in Expert Safety Tips and tagged car security, home security, prevent car theft, protect personal belongings. Hi, Chuck, you can find qualified steering wheel lock from Amazon, eBay or other trusted stores.